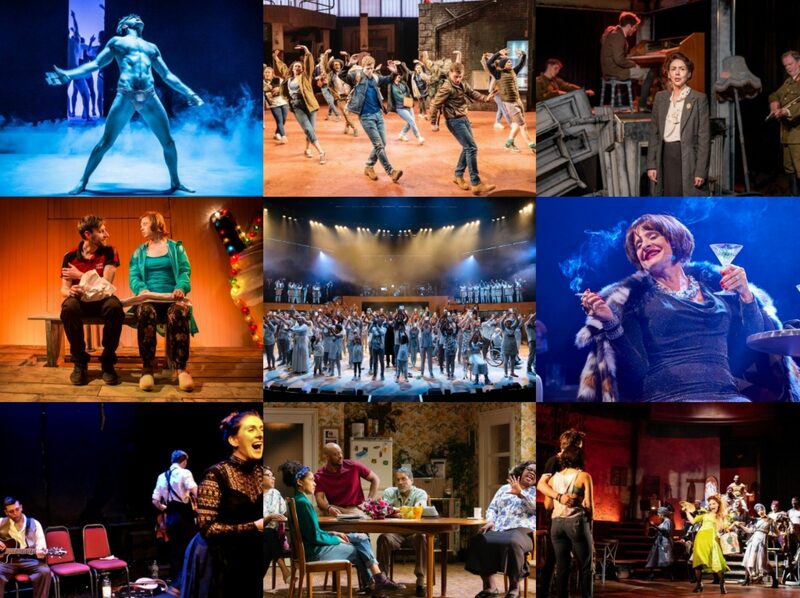 So many of the recommendations for shows to see next year focus on the West End. And for sure, I’m excited to catch big ticket numbers like All About Eve, Come From Away, and Waitress but I wanted to cast my eye a little further afield, so here’s my top tips for shows on the London fringe (plus one from the Barbican) and across the UK. Simon Stone’s sleekly contemporary recasting of Euripides is straight up amazing. Anchored by a storming performance from Marieke Heebink, it is as beautiful and brutal as they come. It’s also one of the few plays that has legit made me go ‘oh no’ out loud once a particular penny dropped. My review from 2014 is here but do yourself a favour and don’t read it until you’ve seen it. for my liking. There’s lots to love in Adam Penfold’s production, particularly in key supporting roles like Adrian Scarborough’s Dr Willis and Debra Gillett’s Queen Charlotte, and some of the smaller parts like Nadia Albina’s Fitzroy and Jack Holden’s Greville. Are some stories just too problematically complex to tell in today’s society? Or is there value in trying to pick them apart, to get to the heart of them in an attempt to understand? imitating the dog clearly cleave to the latter point of view as they forensically dissect Joseph Conrad’s Heart of Darkness (“it’s of its time, and that time is racist”) in this hugely thought-provoking production which creates a film noir-inspired adaptation in front of us.